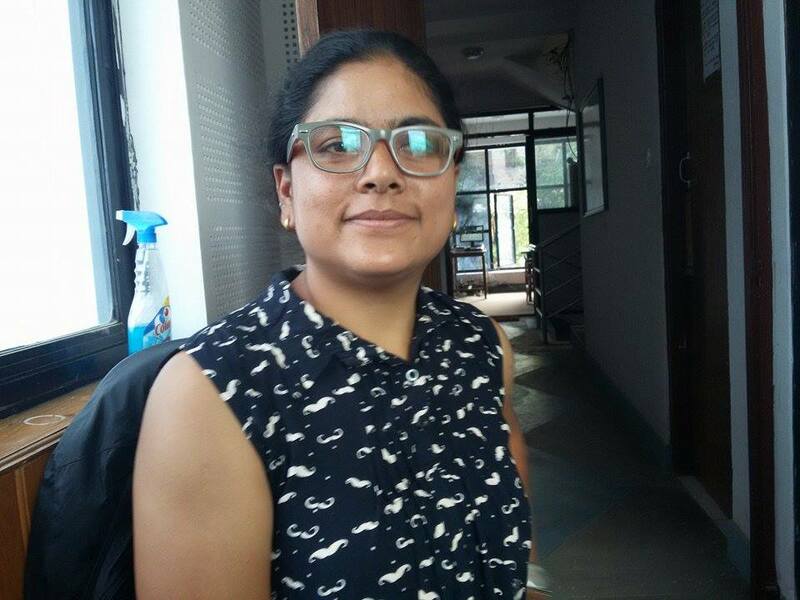 Kathmandu(Pahichan) June 20 – Rights activist Durga Thapa has said that only the initiations of this community are not sufficient to ensure the rights of LGBTI. Speaking to Pahichan Radio program, Thapa said LGBTI campaign should not be confined within this community. “There is a need of creating awareness among other members of the society. We should not incorporate only the members of this community,” said Thapa. “The people in the society should make an equal perception about this community. Only the empowerment of transgender is not sufficient,” said Thapa. She said society should take a transgender as an ordinary and equal citizen. She underlined the need of implementation of constitution enshrined in the constitution. She said social development is an overall development of human, social and cultural development and education is a key in this process. “The construction roads and other facilities would not reflect the development; there is a need of thinking and culture,” said Thapa. The society that discriminates the mankind is not a society in real sense.